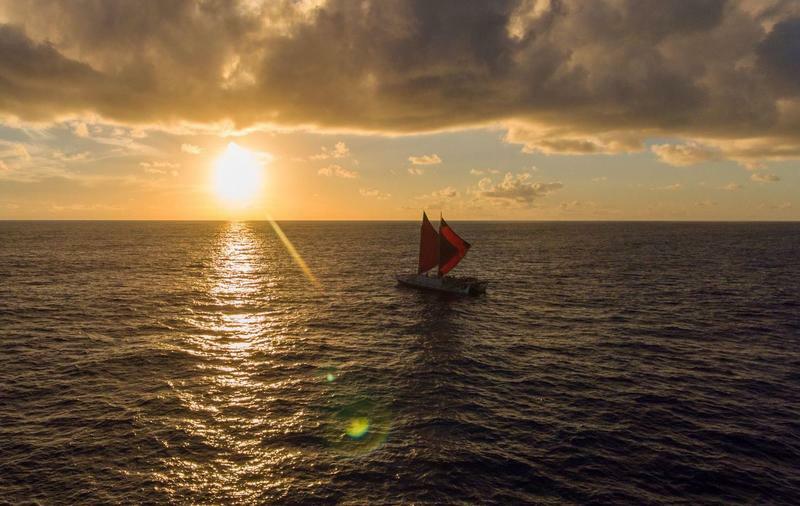 Hōkūle‘a is a long way from home: the voyaging canoe is now closer to the North Pole than it is to the equator. 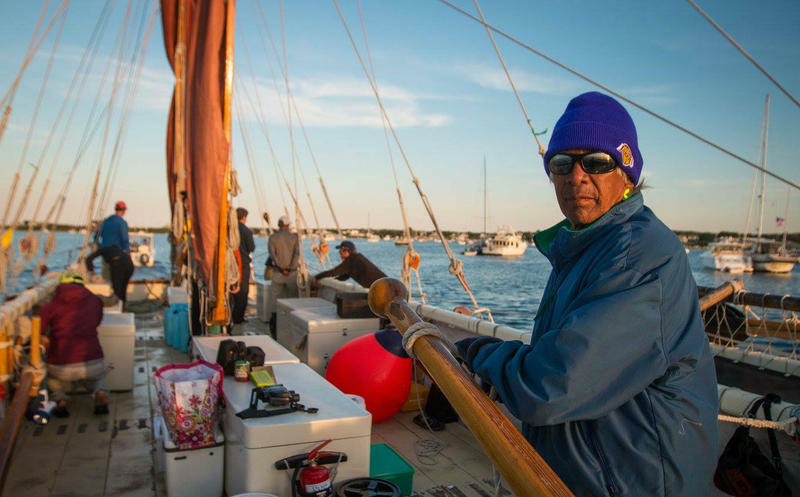 HPR’s Molly Solomon caught up with crew member Nā‘ālehu Anthony as the canoe prepared to depart from Maine on route to Canada. 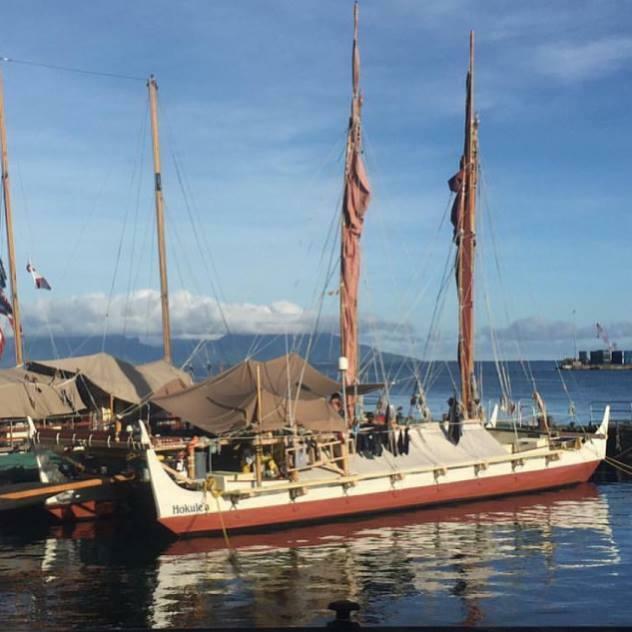 Voyaging canoe Hōkūle‘a continues its travels through New England, making a brief stop in Salem, Massachusetts. 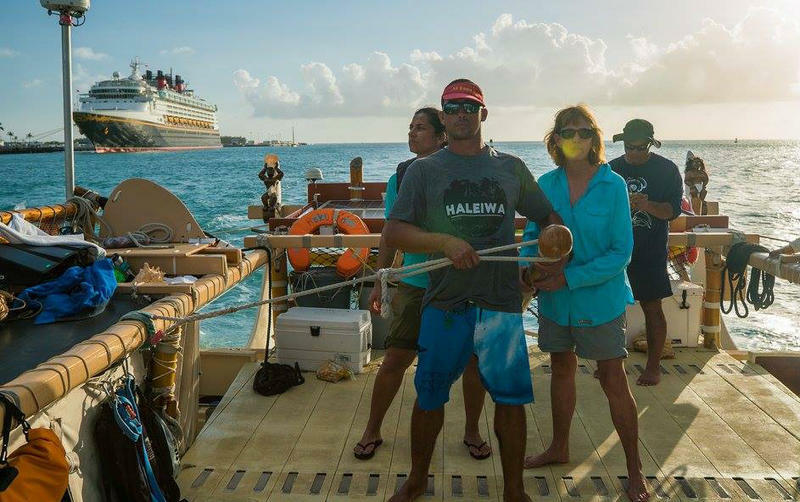 We checked in with crew member Ka‘iulani Murphy, as part of our ongoing series Hōkūle‘a: Voyage of Aloha. 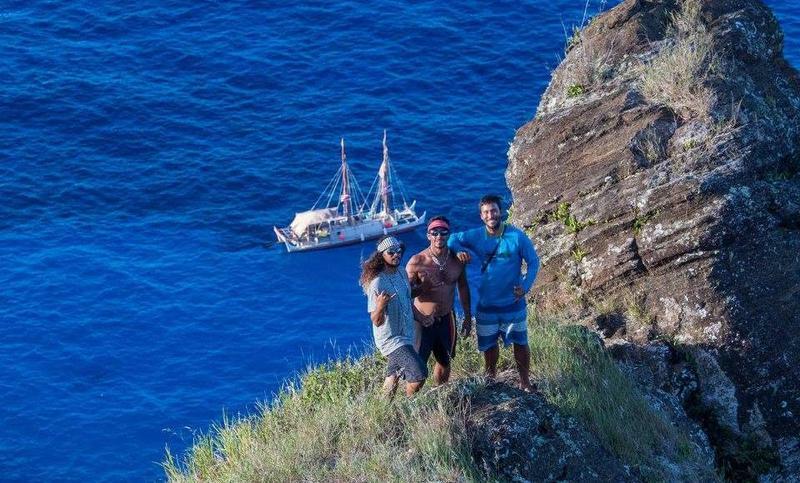 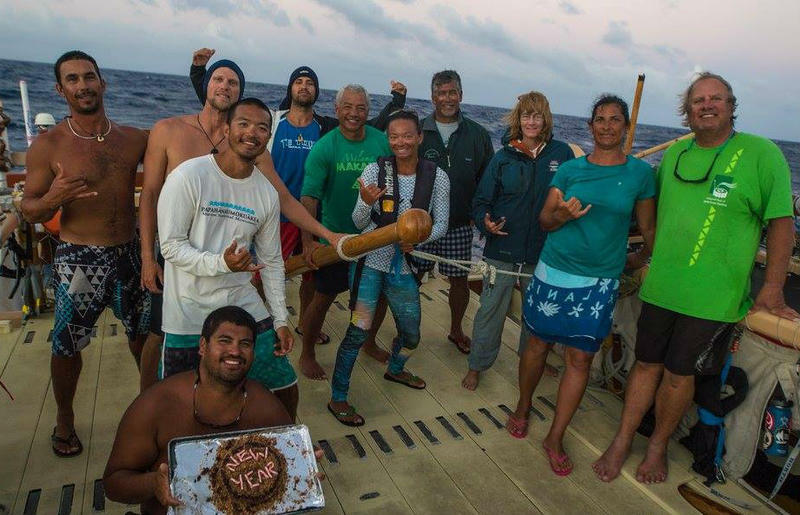 As residents celebrate today’s Fourth of July here at home -- across the country Hōkūle‘a crew members are celebrating another leg in their journey around the world. 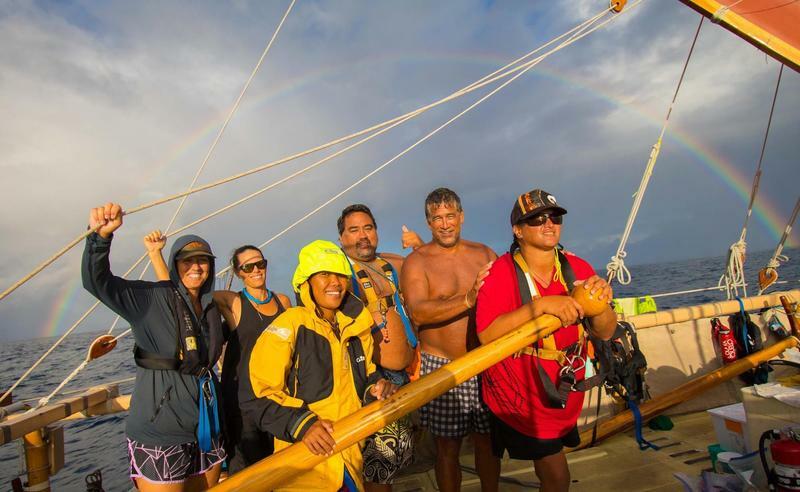 We caught up with watch captain Kaleo Wong as part of our ongoing coverage Hōkūle‘a: Voyage of Aloha. 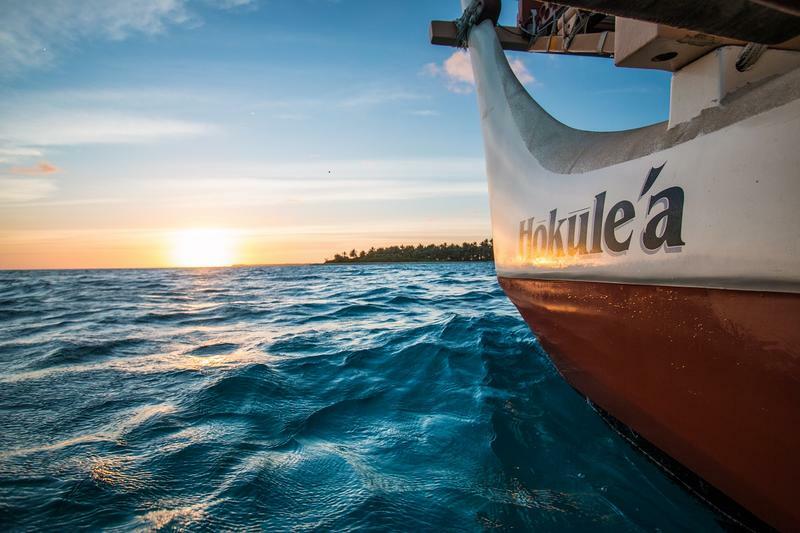 Hōkūle‘a’s next stop is Woods Hole, Massachusetts. 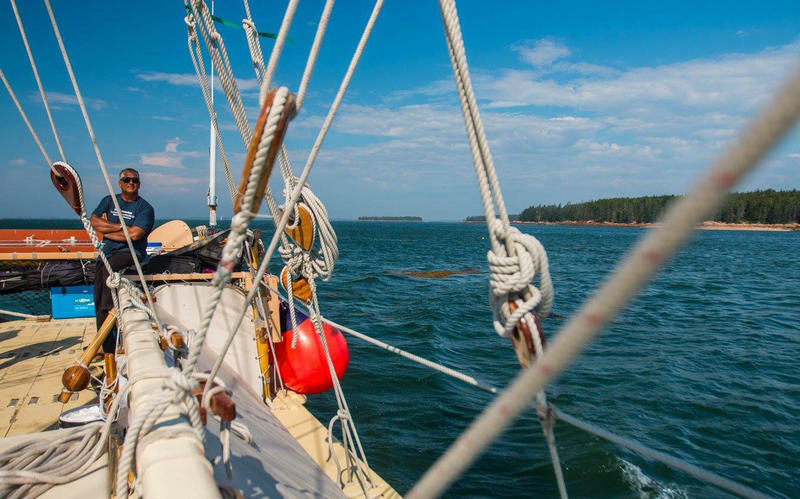 The voyaging canoe will continue up the East Coast to Maine and eventually on to Nova Scotia, Canada. 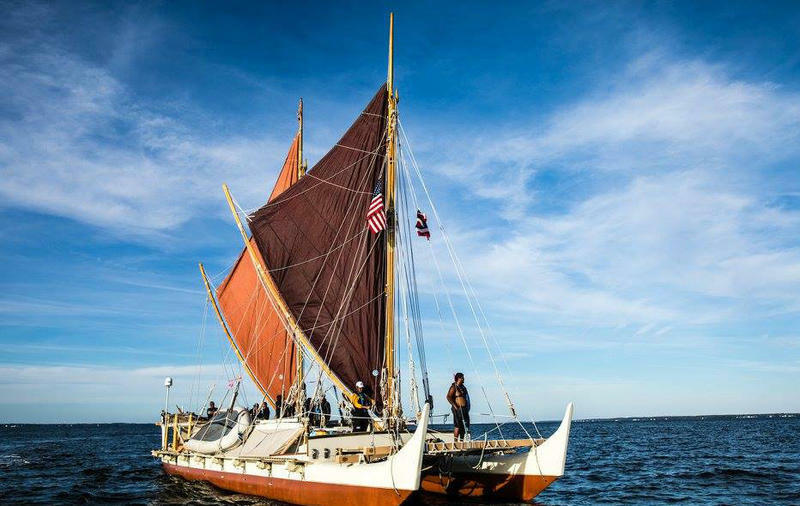 After a historic stay in New York City, Hōkūle‘a is back in the water, continuing its sail around the world. 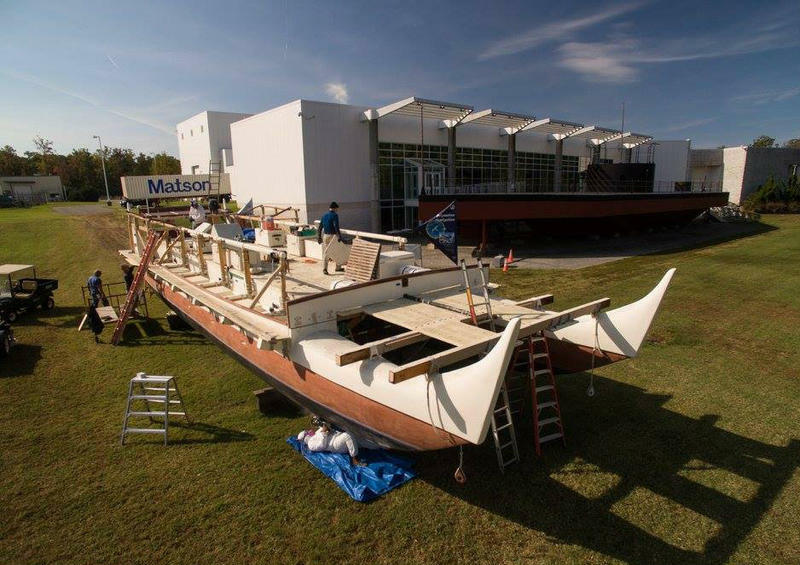 The canoe recently landed in Rhode Island, on the East Coast of the mainland. 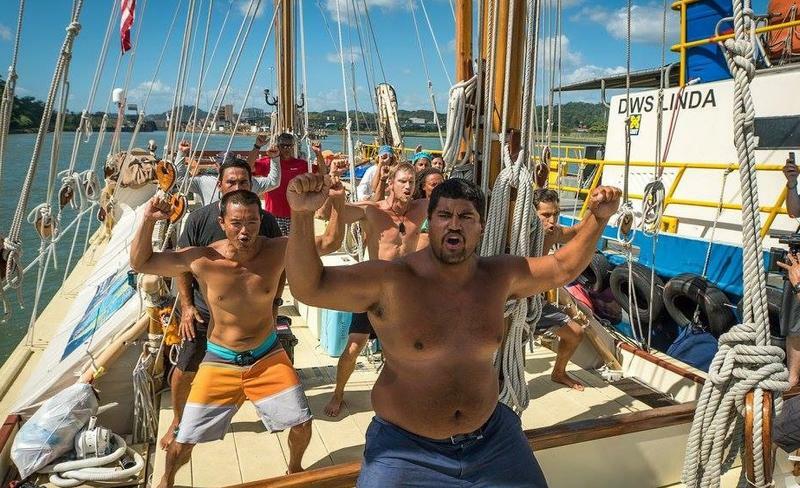 We caught up with captain Kalepa Baybayan as part of our ongoing series: Hōkūle‘a: Voyage of Aloha. 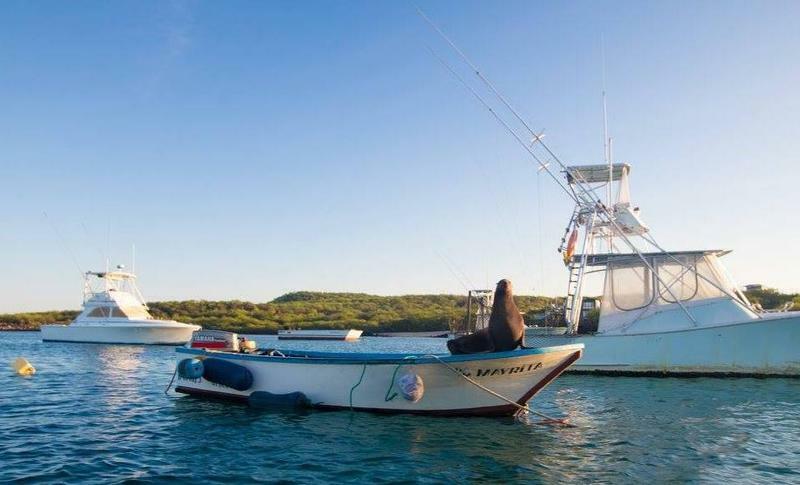 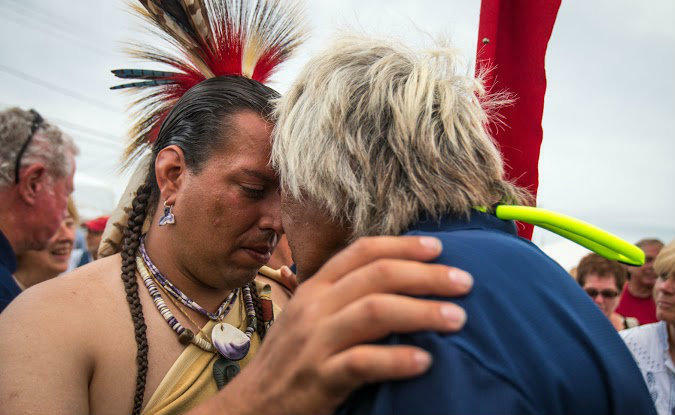 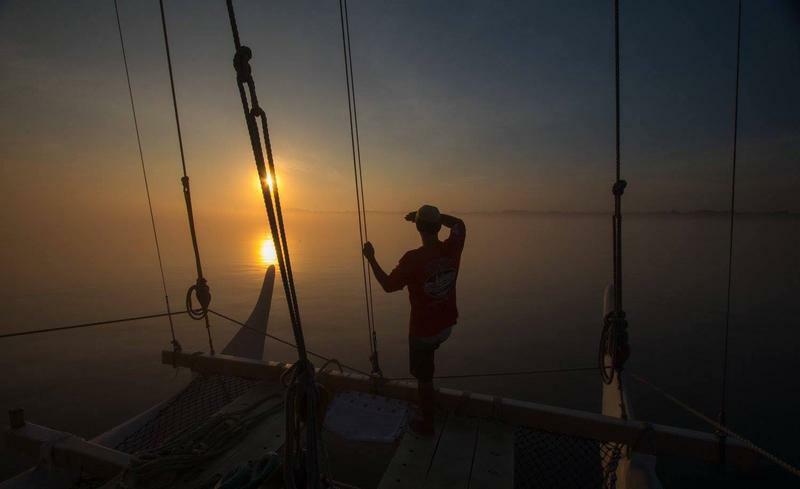 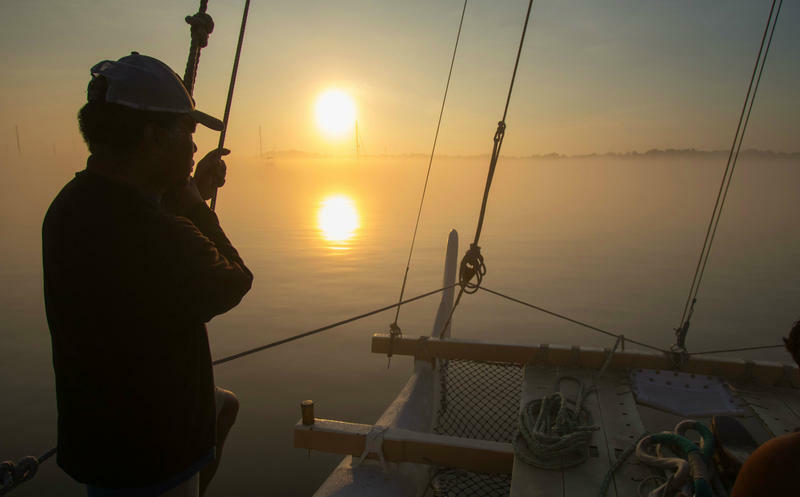 Next on Hokulea's sail plan is Mystic, Connecticut. 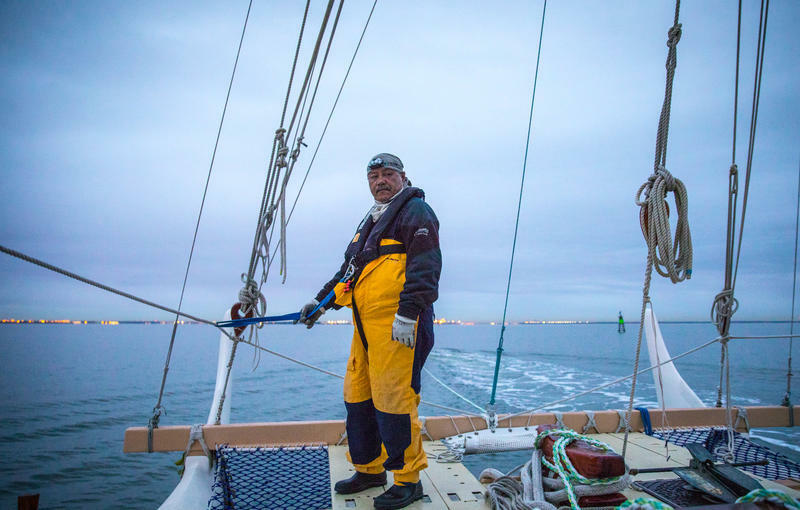 The crew will continue sailing along the East Coast towards Maine, with plans to reach Canada later this year. 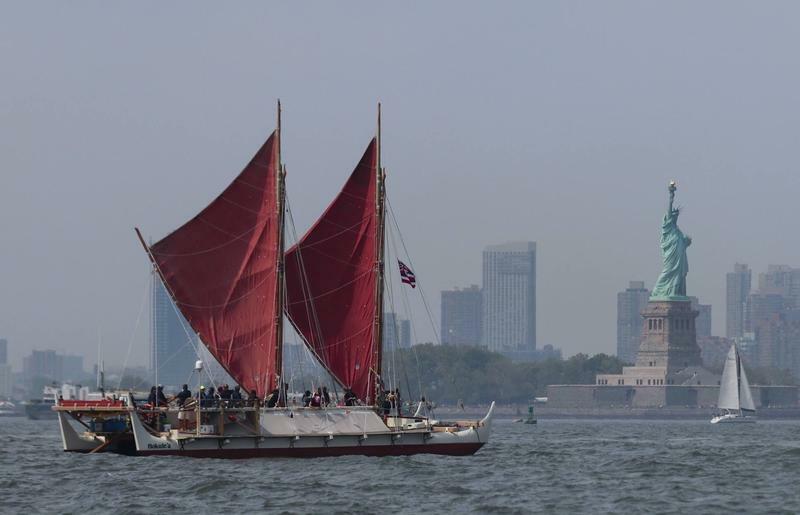 Hōkūle‘a is celebrating its arrival in the Big Apple. 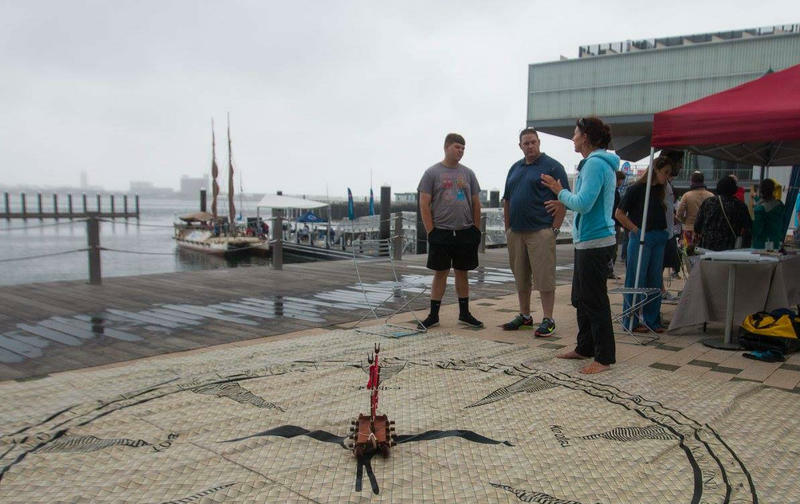 The voyaging canoe arrived Sunday and sailed into New York Harbor. 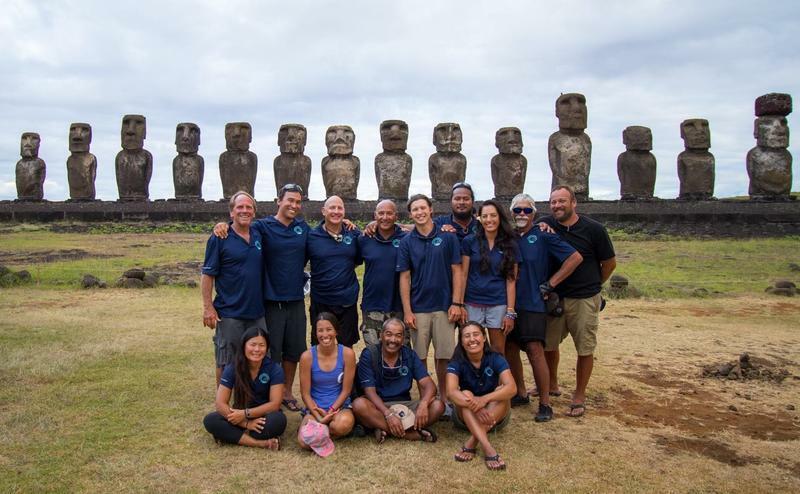 Crew member Nā‘ālehu Anthony from ‘Ōiwi TV explained the significance of this leg of the worldwide voyage. 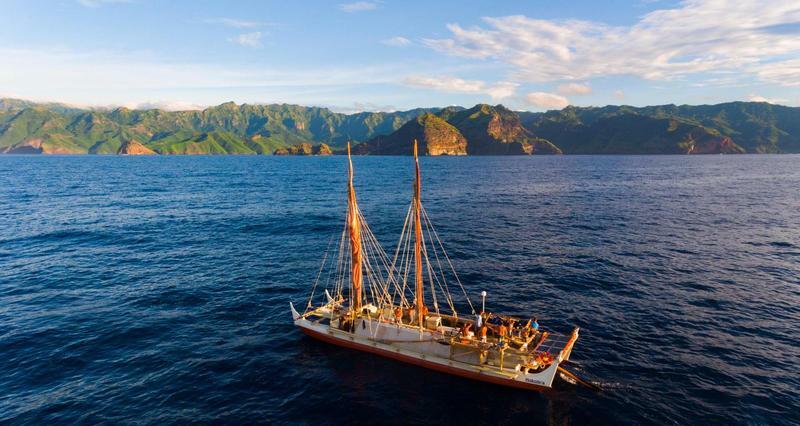 It’s part of our ongoing series Hōkūle‘a: Voyage of Aloha. 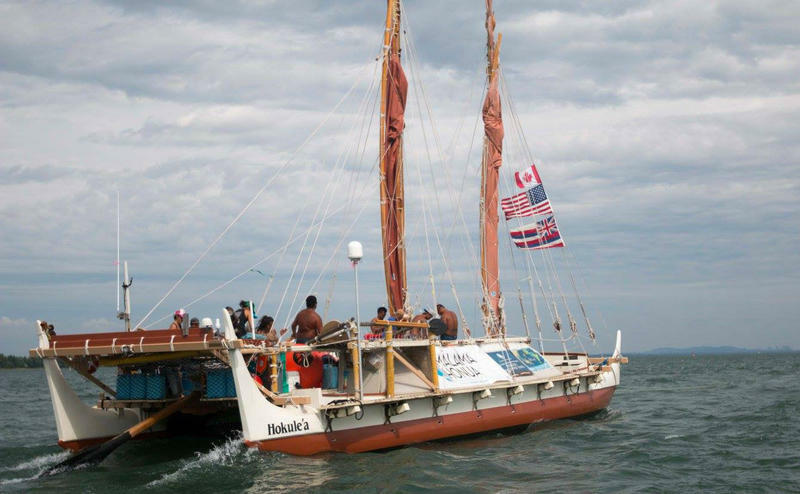 Hōkūle‘a will stay in New York for the next three weeks, with plans to celebrate World Oceans Day this Wednesday. 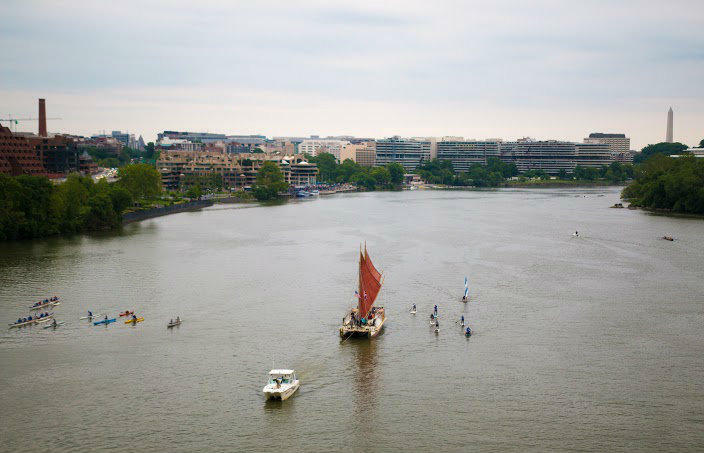 Voyaging canoe Hōkūle‘a was greeted by hula dancers and a canoe club, as she sailed up the Potomac River into Washington DC. 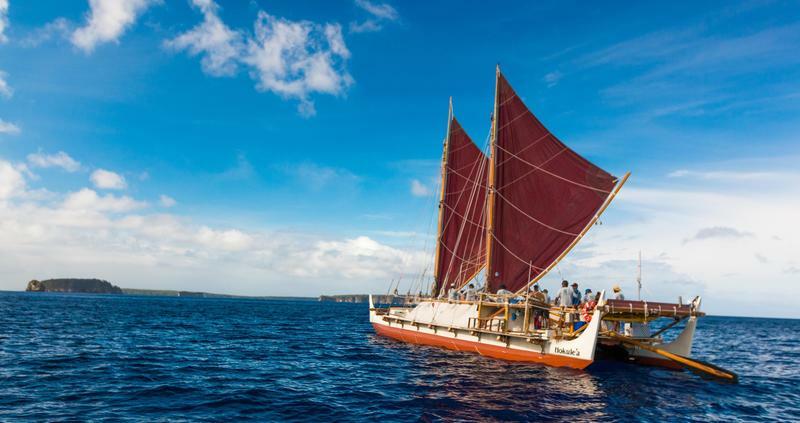 It’s been two years since Hōkūle‘a left the islands and has traveled more about 30,000 miles. 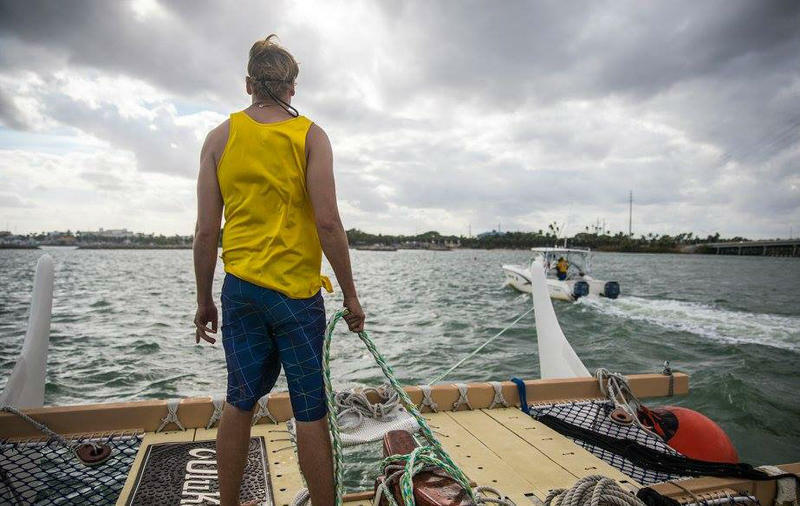 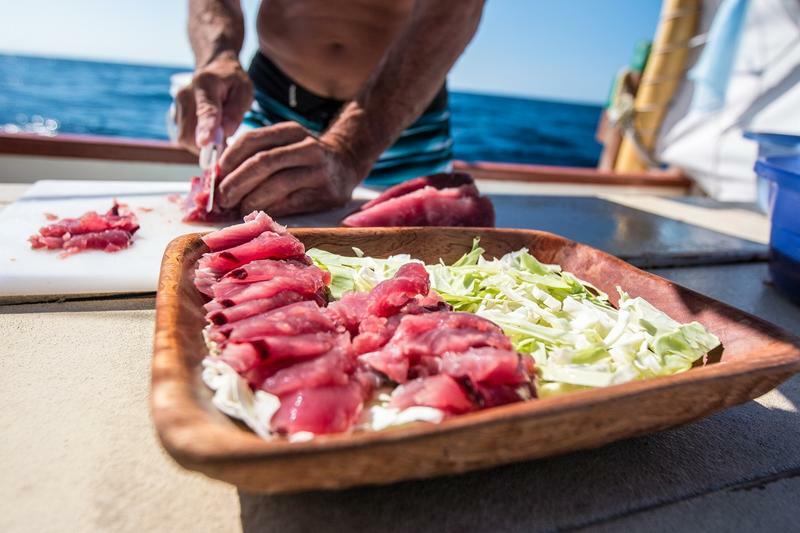 We checked in with crew member Nā‘ālehu Anthony… as part of our ongoing coverage…Hōkūle‘a: Voyage of Aloha. 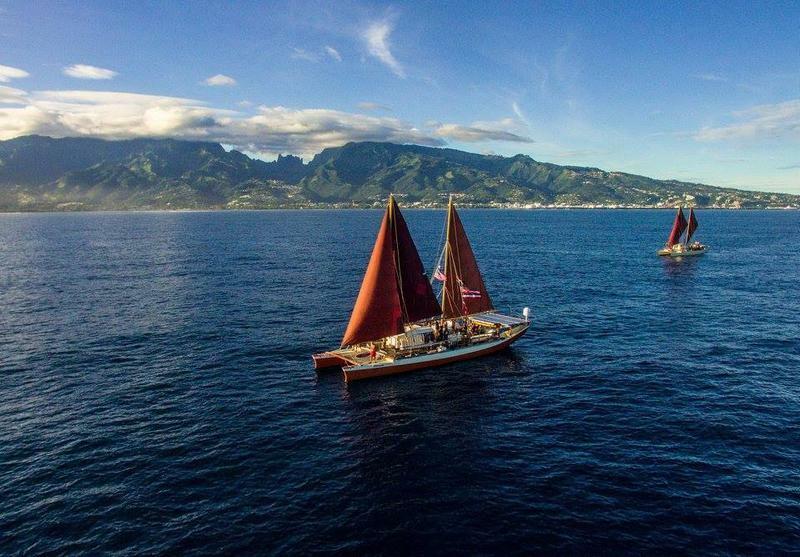 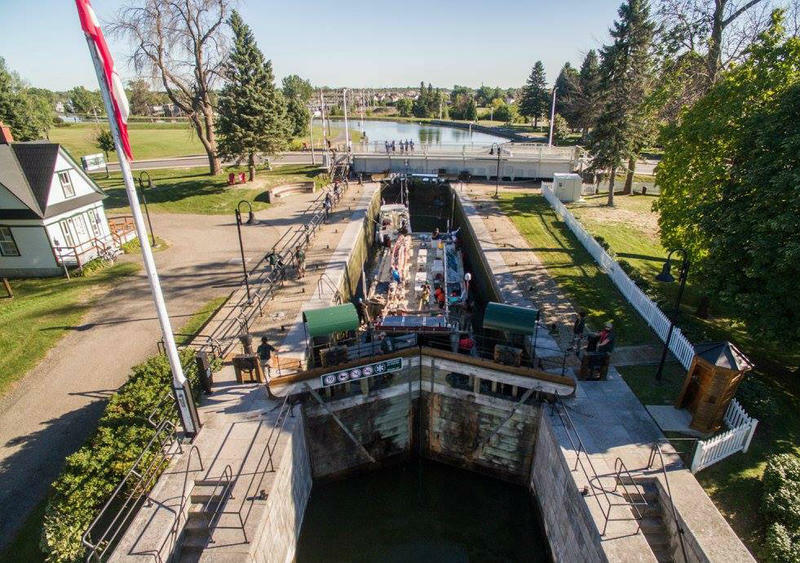 The canoe will depart the nation’s capital later this week…with plans to reach New York City in June for World Oceans Day on June 8.